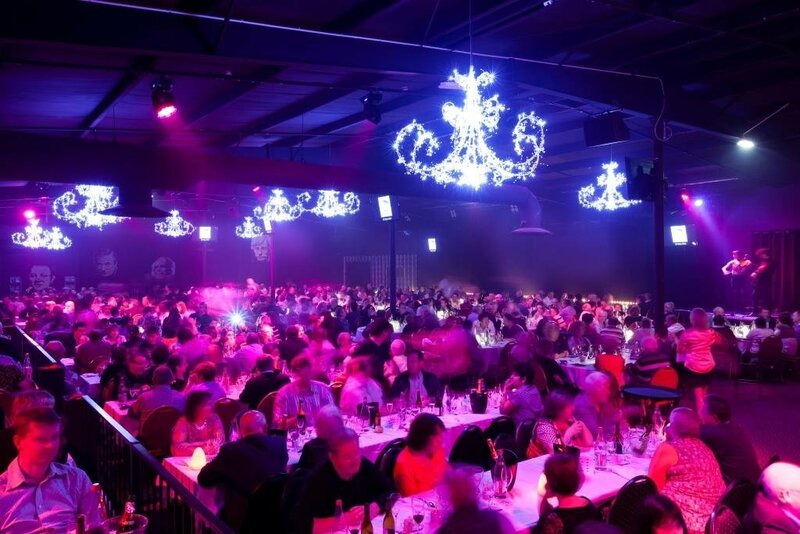 In Reims, Le Kabaret Champagne Music Hall is the new place to be if you want to enjoy a good meal and show! 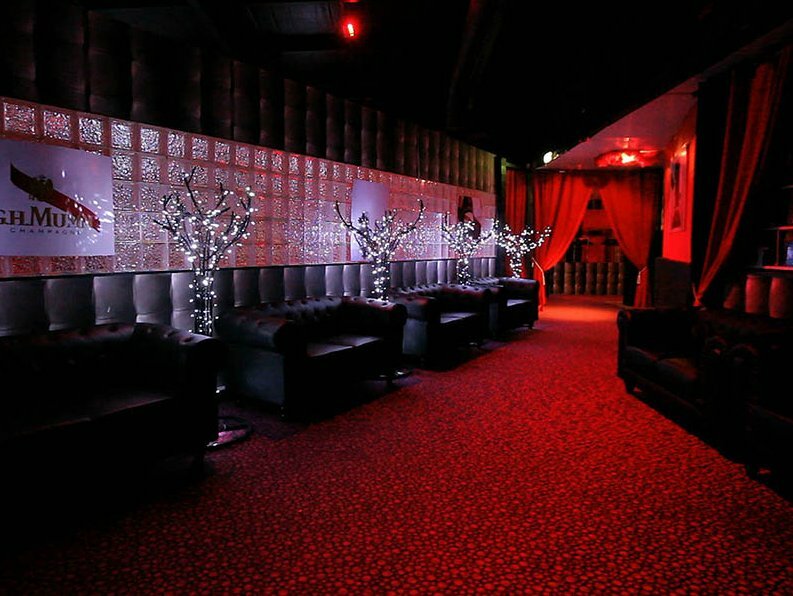 Le Kabaret welcomes the most beautiful shows and the most famous personalities! 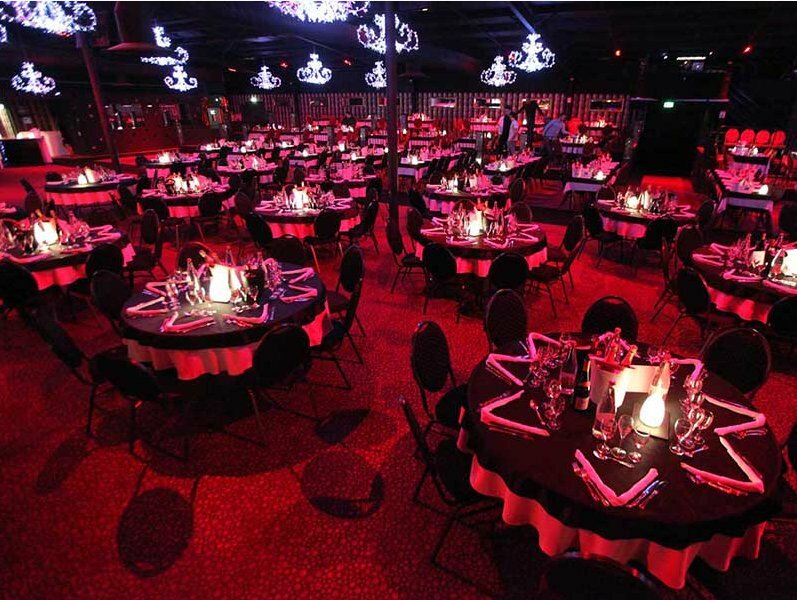 Le Kabaret will dazzle you with a 2 hour show, it is exceptional: revue, magic, singing, comedians, dancing, circus performance... not mentioning the technical aspects with sound, lighting and video effects. And a delicious dinner too! So come enjoy this magical moment where the leader of the Revue and the Kabaret K-girls appear on stage to offer you the most amazing show of Reims and its region. 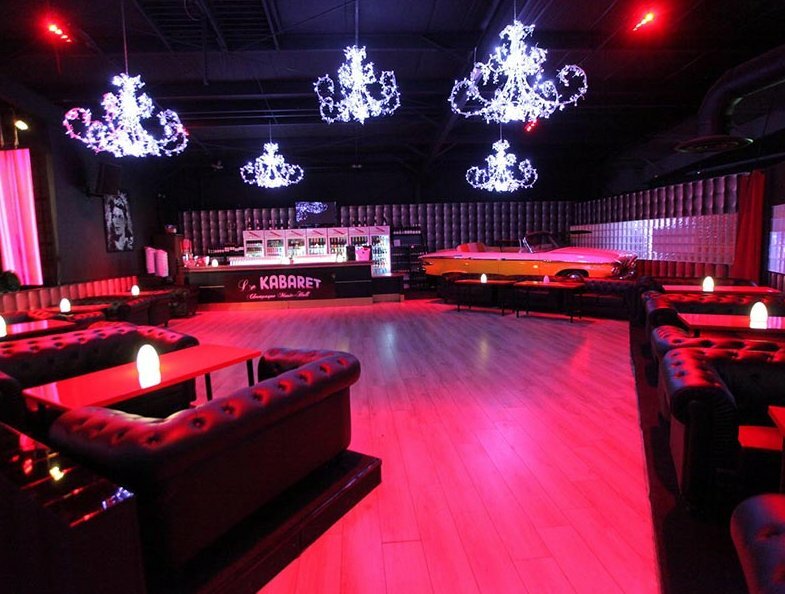 Don't wait, , let yourself go and enjoy the flavours and scents of this original and colourful cuisine, be dazzled by the K and its magical revue!